Delivers more medication into the lungs with significantly less resistance. 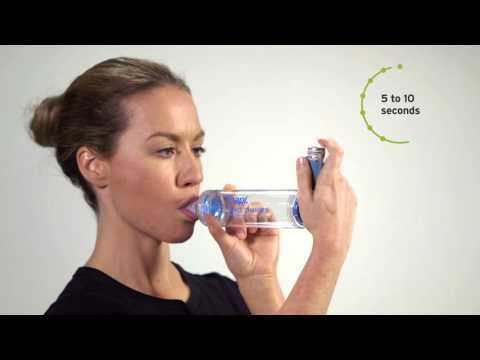 Enables easier and more effective use of aerosol asthma medication. Can be used with all sizes and brands of aerosol asthma medication. Features a patented Cross Valve Technology, low resistance respiratory valve to ensure unrestricted, continuous breathing. Can be easily sterilised by boiling. Comes with two year warranty. Product shown with optional silicone mask.